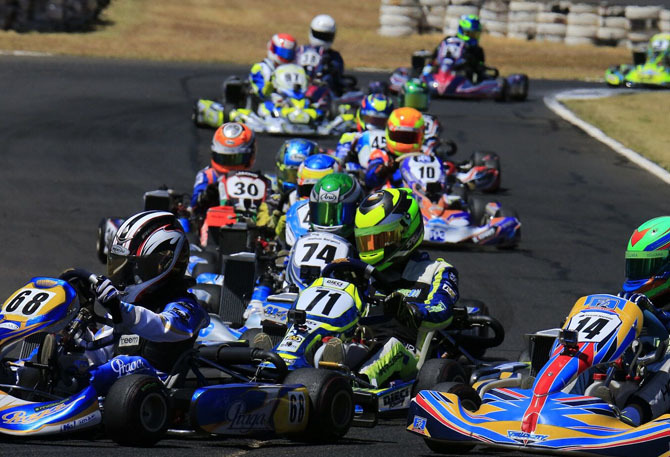 The Junior MAX class is a category recognised all around the World for Junior drivers with racing experience . In Australia the class races on the Mojo D2 tyre, with the engine required to meet controlled technical specifications. This makes the class more user-friendly, cost-effective and one of the most competitive with emphasis on the driver's ability. With the Rotax 'Engine for Life' concept, the Junior MAX engine can be converted into a Senior MAX engine via a simple upgrade kit. This takes away that expense of purchasing another motor for when drivers are progressing into Rotax Light or Rotax Heavy. 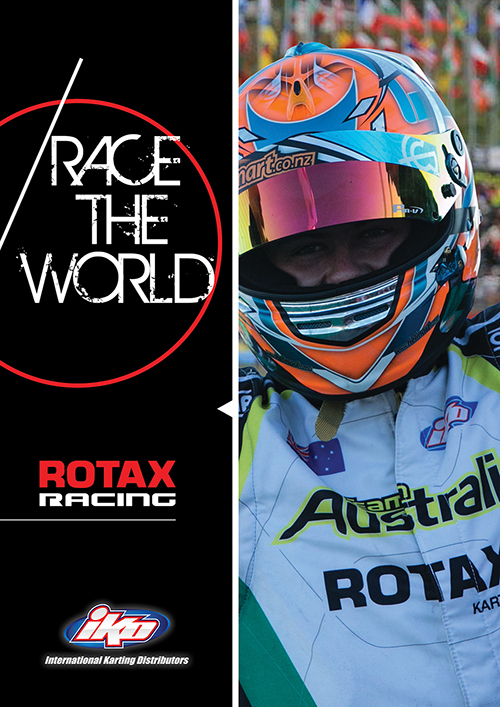 A number of the top ranked competitors in Junior MAX at the end of the Pro Tour season will qualify for the Rotax MAX Challenge Grand Finals where they will represent Australia and compete against the best Rotax racers in the World. 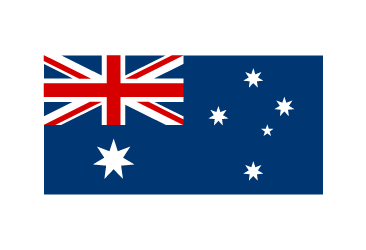 Please Note: Australian age restrictions do not currently synchronise with the CIK-FIA age restrictions. 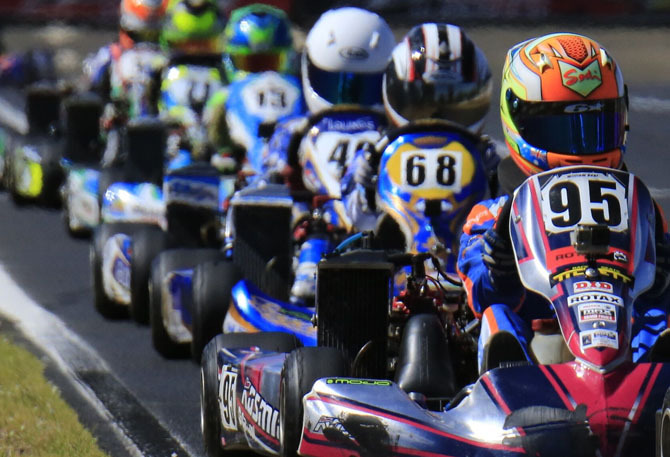 Please check with CIK-FIA regulations for age restrictions that could affect a Junior driver's eligibility overseas.